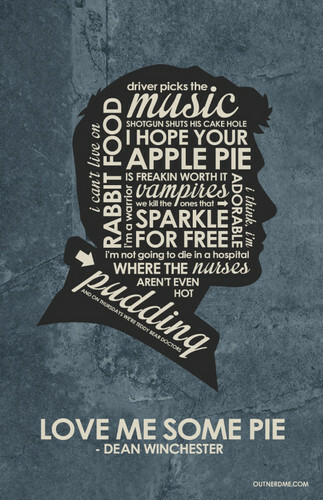 Dean Winchester Quote Poster. 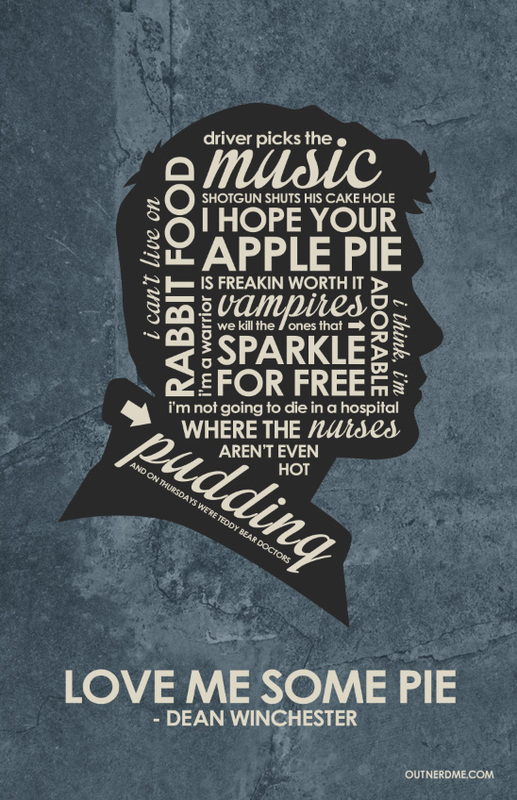 I make typography posters with quotes from movies and TV shows. . HD Wallpaper and background images in the Supernatural club tagged: photo supernatural winchester dean sam castiel crowley quote poster. This Supernatural photo might contain sign, poster, text, chalkboard, anime, comic book, manga, and cartoon.